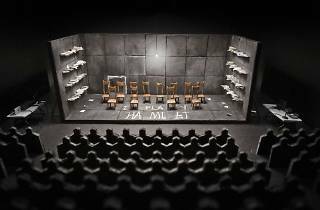 Bring your thinking cap to this Cantonese version of Heiner Müller's take on Shakespeare's tragedy. 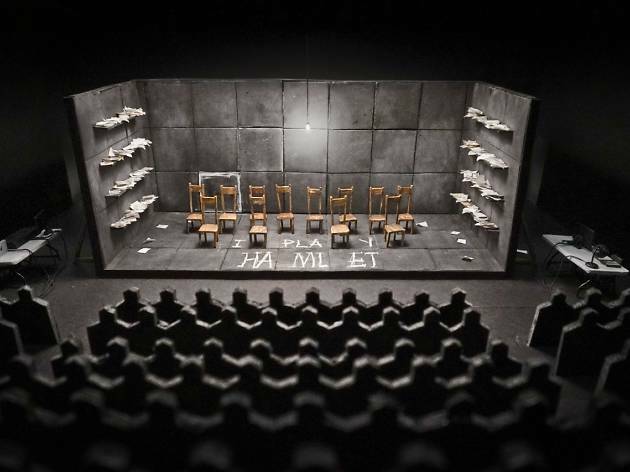 The Alice Theatre Laboratory brings audiences something quite new with their Cantonese adaptation of German dramatist Heiner Müller’s Hamletmachine, loosely based on Shakespeare’s tragedy. Famous for Müller's signature fragmentary style, the text is heavily open to interpretation. Stimulate your mind and bring your thinking cap.